Prabhas' action scenes from Saaho leaked: Is this guy responsible for releasing 5 videos? A guy named Dibya has leaked five videos featuring Prabhas action scenes in director Sujeeth's upcoming movie Saaho on his Twitter account and they are creating a lot of buzz on the social media. 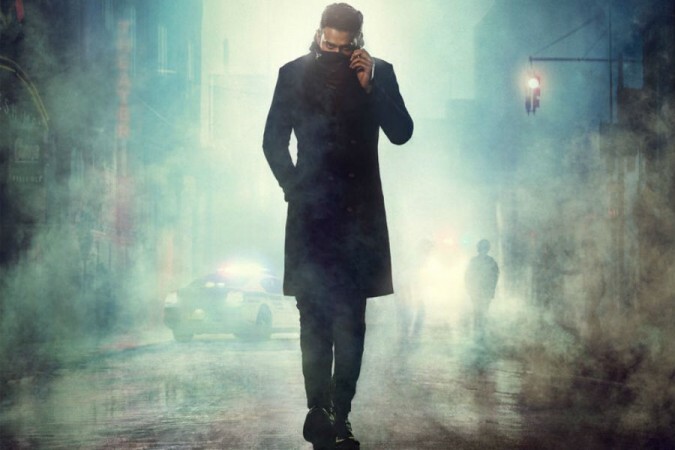 A series of action scenes featuring Prabhas in director Sujeeth's upcoming movie Saaho have allegedly been leaked and a guy named Dibya is apparently responsible for releasing these videos on the internet. Saaho is the next movie of Prabhas after the huge success of Baahubali franchise. He is seen with actress Shraddha Kapoor in the film, while a host of Bollywood actor essay important roles in it. There is massive hype surrounding the movie and the makers have undertaken all the necessary steps to safeguard the content, in a bid to maintain the viewers' curiosity till it hits the screens across the globe. All the five videos shared by Dibya feature the action scenes shot during Abu Dhabi schedule. In the first clip, Prabhas is getting ready for a bike chase scene. He captioned this video with, "#Saaho making of bike chasing scene Abu Dhabi #Prabhas @sujeethsign." The surprising aspect about Dibya's post is that he has tagged the director in it, but the latter has apparently not seen the leaked video. However, One of the fans of Prabhas expressed his outburst against him and requested him to delete the video, A with Twitter handle -‏ @JaiRebelstar_ replied him, "Why are u spreading leaked videos bro? Delete it "
In the second video, Prabhas is seen roaming around with other artistes, while some gunmen appear on the sets. Dibya captioned the third video with "#Saaho Making of flying squad scene #Prabhas." This clip shows the shooting flying squad scene, which was later modified through VFX. In the fourth and fifth video, Prabhas is seen riding a bike on the roads of Abu Dhabi, while a few cars are chasing him.